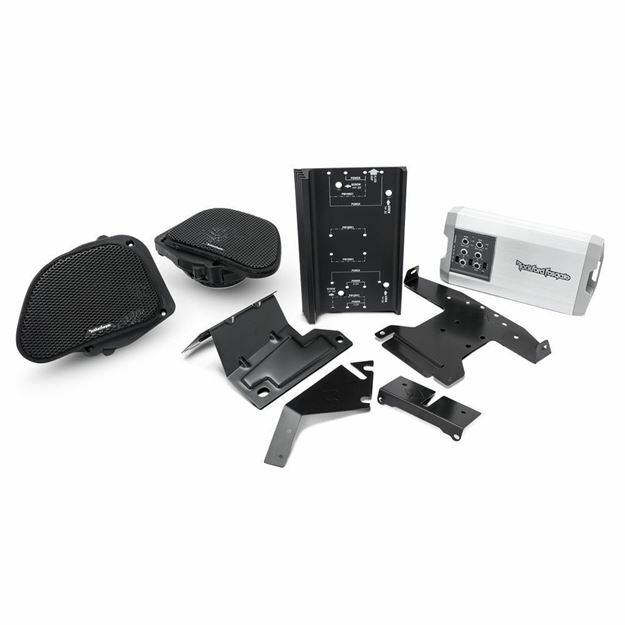 If you're looking for more volume, then you need our 400 watt, front audio kit. Designed around the Road Glide® platform, it combines our complete plug and play installation kit, Power series compact chassis, 4-Channel amplifier and 6.5" direct fit speakers. This kit gives you a professional quality installation without compromising the existing electronics of the bike. See Specifications tab for compatible models.